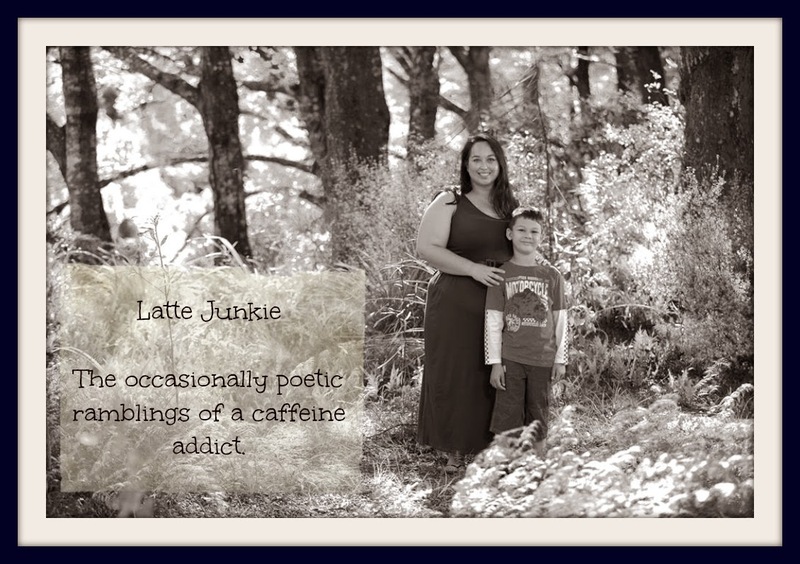 Latte Junkie: In which I cry and you shouldn't read it. In which I cry and you shouldn't read it. It hits when I least expect it to. An emotion I can't avoid. It sticks and it clings to my words and thoughts. It defies common sense and, I'm guessing, that's how I know it's grief. 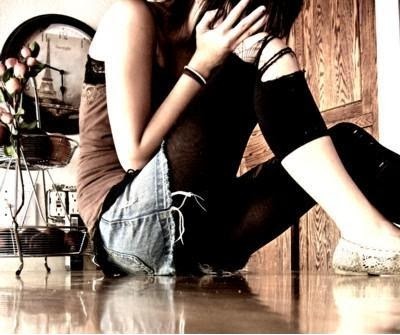 I find myself saddened by things I never remember I might grieve. I held my friend's gorgeous new born and sobbed over the second child I was hoping to have. I opened a wedding invite and cried over the loss of the "let's catch up with family while we're there" extra-validation to twist our arms to buy that ticket to the UK. I cry over that trip to Strasbourg we had planned in our imaginings. The dog we were going to get. Those things we'd do when Monkey had flown the coop. I find myself feeling lost - not knowing where I fit in any more and I find myself hit by these random attacks of grief over pie in the sky dreams I had since I was twelve and met X for the first time. They're hard to let go of, harder even than Monkey's baby things and the promise I made many years ago that I would never let my children become children with two homes. All of these things aren't what I want now, but they were such a huge part of my 2 year, 5 year and 10 year plans. They were part of the life I had planned and lived in my mind. And yet in the depth of it, I know it's not that I miss him or our life together - it's the stability, that knowledge that we were married, had plans and it was sacrosanct -- unbreakable. Yes I see the irony in that knowledge.